Tackling in soccer is the act of the defending player meeting and engaging the opponent who is in possession and legally utilizing his or her foot to take the ball away. You must know that this is an aggressive defensive act and it always ends up with a contact directly between the players or with the ball between them. In order to successfully win the ball, you’ll have to coordinate your timing and forcefulness perfectly. The point of a soccer tackle is very different from tackles practiced in American football, so avoid drawing the comparison between the two. 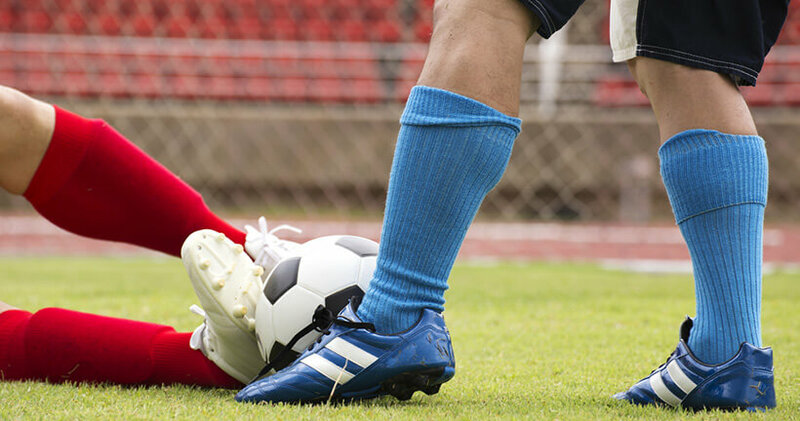 Stick around until the end of our blog and we’ll show you the critical skills to have and drills to incorporate in order to perfect the most crucial varieties of soccer tackles. 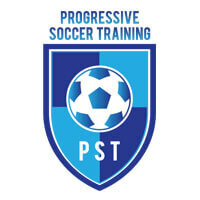 If you’re interested in more lessons on the matter, you can always check out some of our soccer training reviews found on the site. Always limit the area in which your opponent can receive the ball. Remember to mark close enough so that you provide ample opportunity for your player to tackle the opponent as he or she receives the ball. Note that you shouldn’t be so close as to allow the opposing player to lose your teammate quickly and move into a dangerous position. One of the most important factors when it comes to tackling is timing. Do not hesitate and make the tackle the first chance you get; ideally, just as your opponent is receiving the ball. Your tackle in this situation has a much bigger chance of surprising the opposing player since his or her attention will be focused on controlling the ball. If your opponent already has control, you should apply a different principle. Never rush into a tackle if your opponent is ready for it. He or she can simply avoid it and pull his or her teammates to deal with the situation. Pressuring your opponent must be done aggressively. You can’t allow him or her to dictate the area and the situation. Always keep him or her on the move, steer him or her toward the touchline and be ready to pounce on his or her mistake. Block Tackle – This drill will teach you how important it is to get in range before even thinking of tackling an opposing player. It will teach you that a poor tackle means a free-kick, injuring your opponent and getting a yellow or red card. Slide Tackle – This is one of the most common and attractive ways of winning the ball for your team. You should practice this drill when your opponent is threatening to take the ball beyond you. Poke tackle – This is a 1v1 defending drill encouraging you to get your toe on the ball so you can either win the possession or make the ball go out of play. Intercepting – This drill will teach you to anticipate the opposition and get yourself into a position where you can cut out passes. The key to a successful interception lies in remaining goal and ball side, staying within touching distance and positioning your body slightly sideways-on.